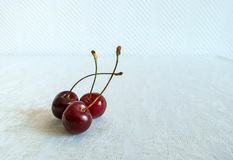 Three cherries with leaf isolated on white. 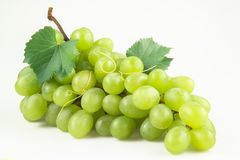 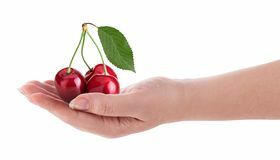 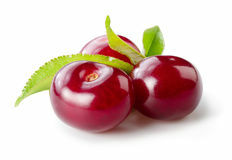 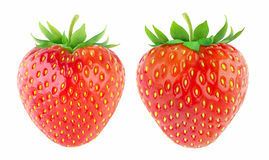 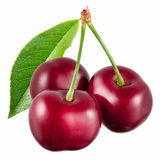 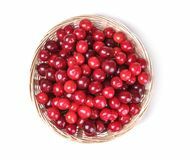 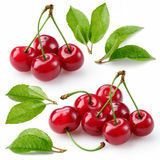 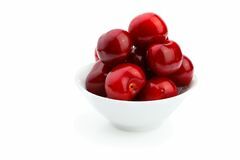 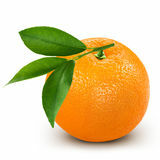 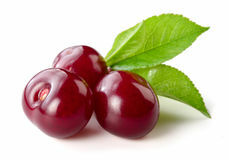 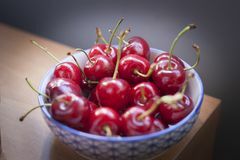 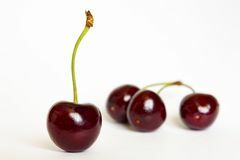 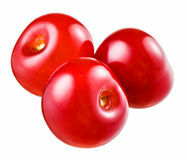 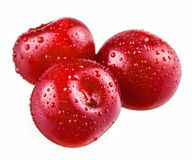 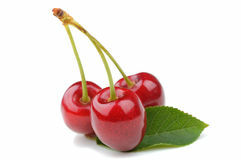 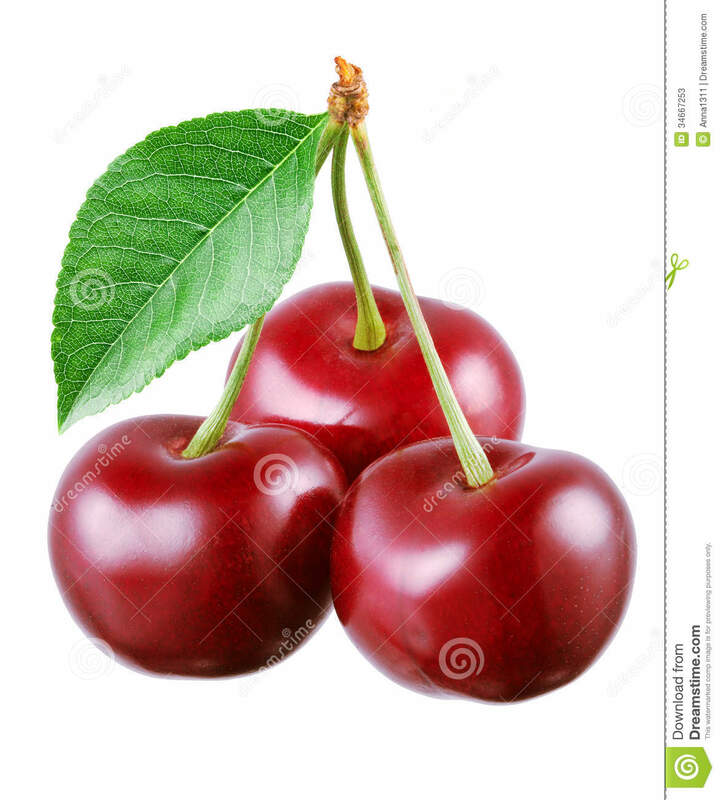 Three cherries with leaf isolated on a white background. 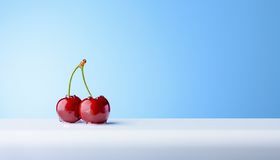 Three cherries with leaf isolated on white.Three cherries with leaf isolated on white.